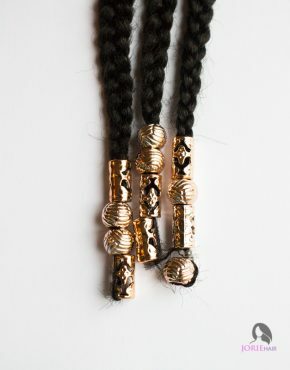 Braid accessories can liven up any hairstyle, whether you are rocking box braids, cornrows, locs or even twists. 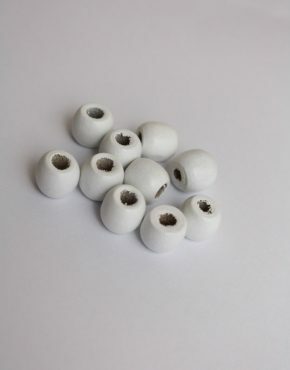 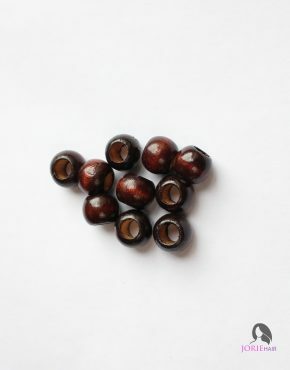 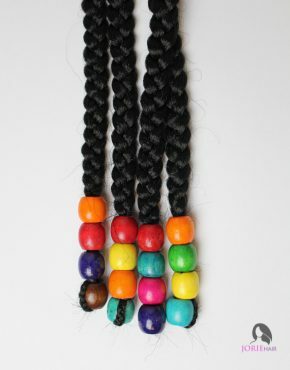 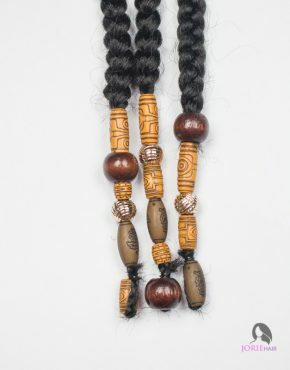 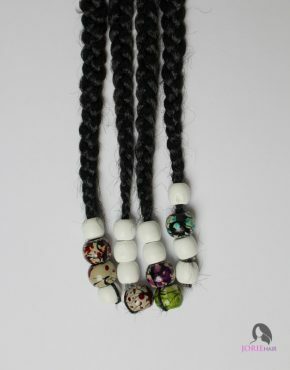 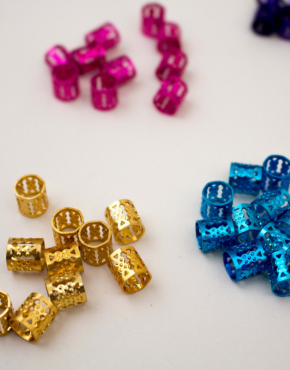 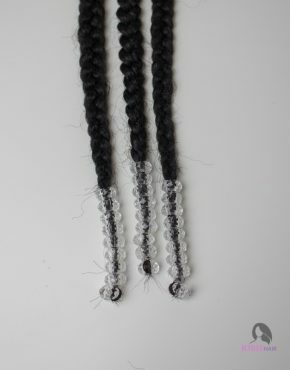 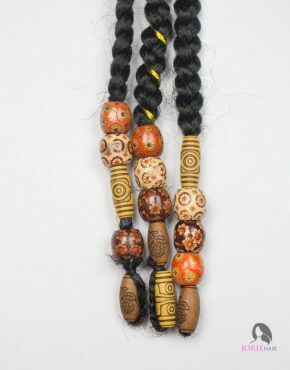 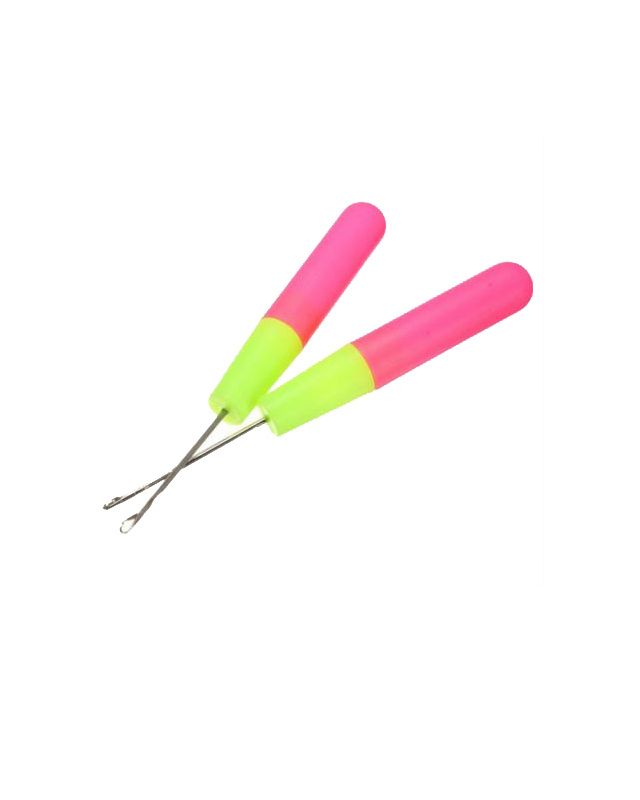 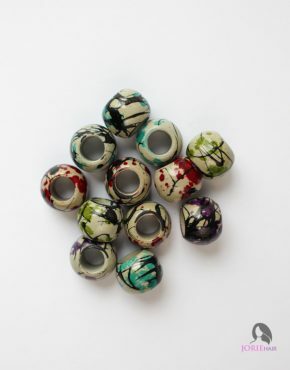 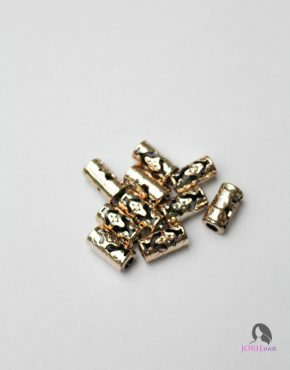 We have some unique beads that add some uniqueness to your hairstyle. 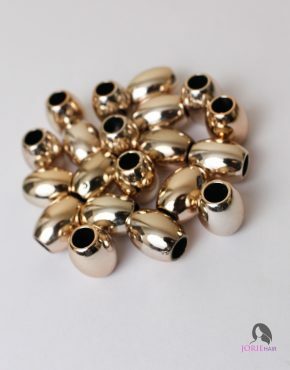 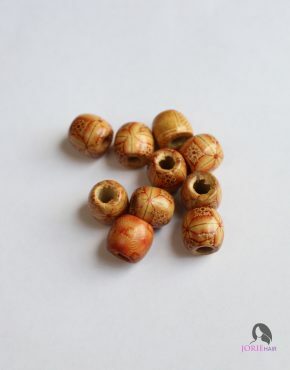 Ranging from wooden beads, tribal beads to gold beads. 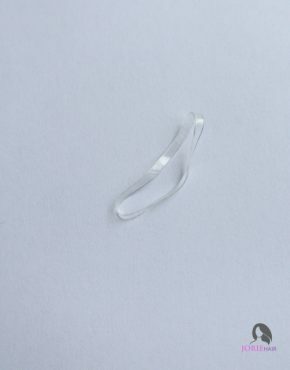 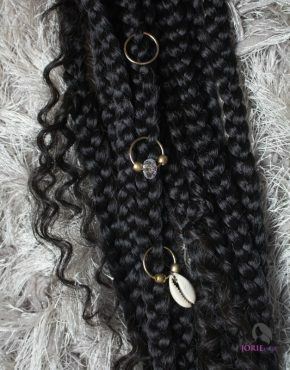 Spiral jewelry can also be used by putting it through your hair and expanding it for a more dramatic effect. 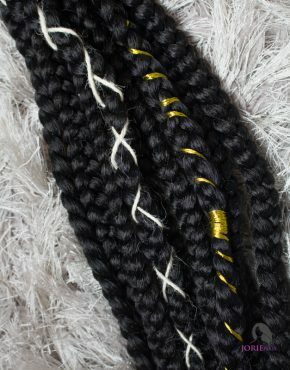 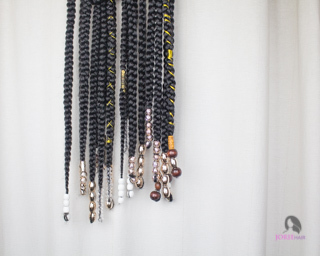 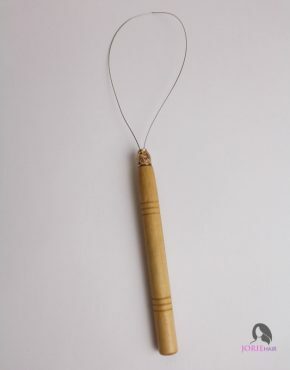 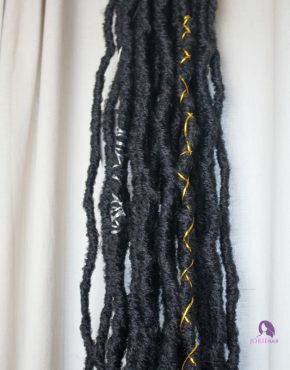 Additional accessories can be used such as our hair string which can be styled in various ways on your braids or locs.